Idaho Outdoor Solutions: Idaho Playsets, Pellet Stoves, Storage, and more! 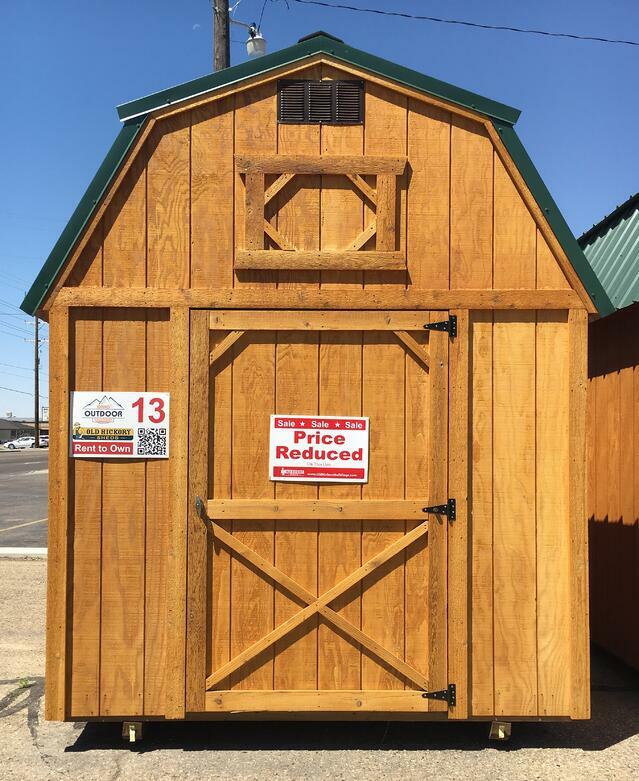 Idaho Outdoor Solutions is committed to providing custom outdoor fun and storage needs for any size family or business. Our goal is to provide a product customized to meet each customer’s unique needs. Our philosophy is for customers to leave us happy with their purchase, not broke because of needless up-sales. Observing the attitudes of their neighbors, Idaho Outdoor Solutions founders Matt and Rachel, realized many were not satisfied with low-quality outdoor products typically sold in the Treasure Valley. They decided to take a chance and open a business to provide outdoor products which would last a lifetime as well as meet every family's unique needs. Recently Idaho Outdoor Solutions has had a shift in ownership to a new couple, Jim and Terry, who have the same motivation to offer superior outdoor products to customers in Idaho. Jim grew up in Twin Falls, ID and Terry grew up in a small farming town of Dietrich, Idaho. Since coming to Mountain Home, their love for the community and the people has grown. Since it's launch, Idaho Outdoor Solutions has received an overwhelmingly positive response from communities all over Idaho. Jim and Terry sit down and discuss with every customer their outdoor recreational and storage needs and find solutions which fit their budget. Our goal is to see people leave our business happy! We look forward to seeing our customers around town and enjoy receiving the feedback offered by all.